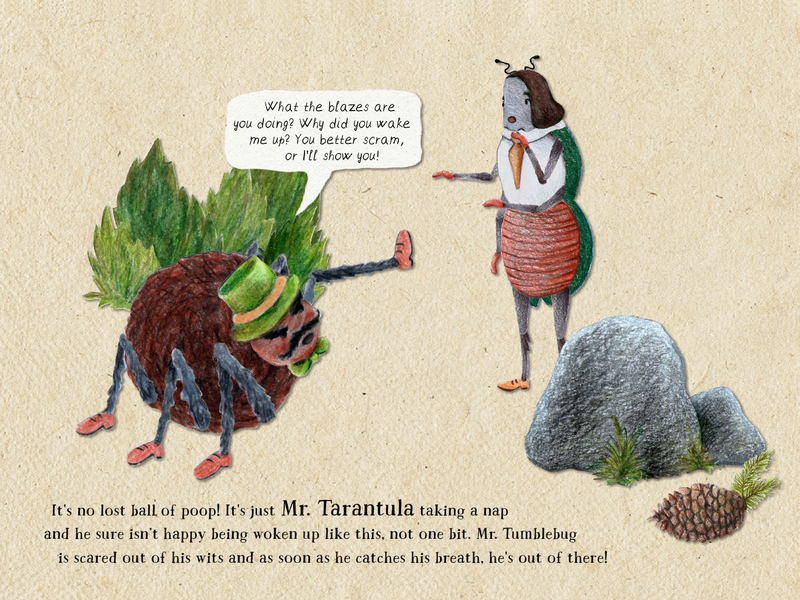 Can Mr. Tumblebug find his ball and save his children? Follow him on his adventure through the forest, where everything comes to life at the touch of a finger. 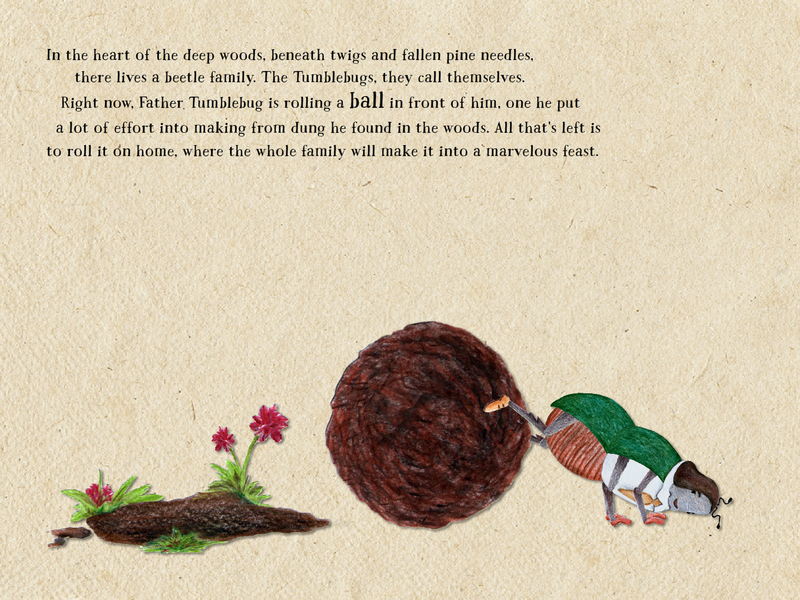 He will meet several forest animals, during his quest, some more helpful than others. 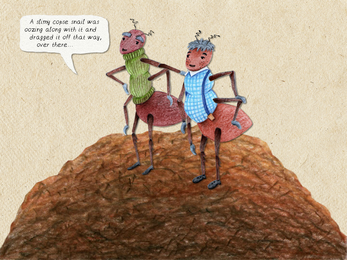 The story unfolds on 21 interactive pages full of animations. 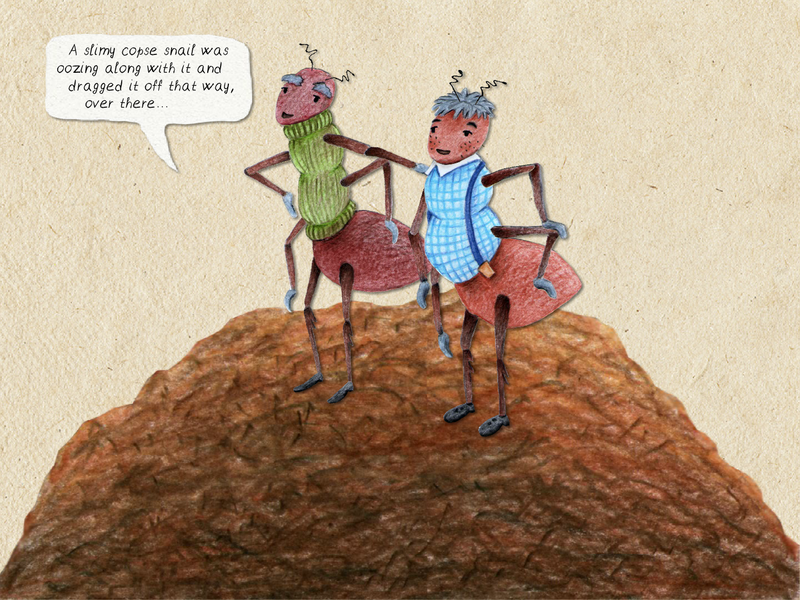 Read together with your kids or let the wonderful narrator Christer Kaitila read it for them.